With just under two weeks to go until iceBike*, Sportline has revealed the new bikes visitors can expect to see at Arena:MK. 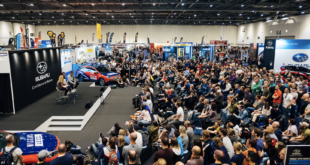 Ridgeback will have a ‘complete rebrand’, and retailers are encouraged to register and attend the show to see the bikes and speak to the team. E-bikes are going to be a focus this year, and Ridgeback will have a new e-cargo bike which is a prototype that visitors can see and offer feedback on, and is targeted at urban couriers and businesses. 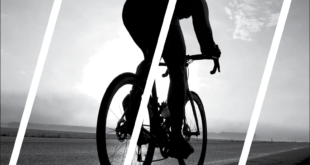 There is also a dedicated Shimano Steps e-bike test track, so visitors can try a number of new bikes at the show. 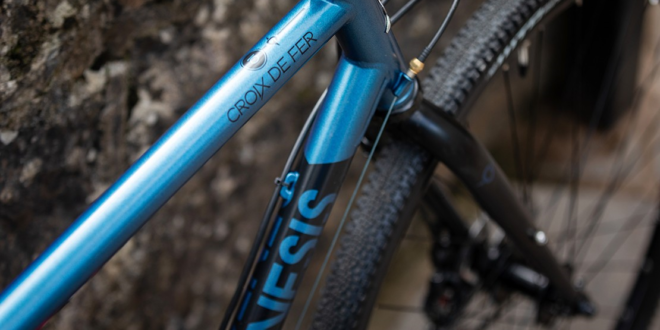 Genesis will also have some new developments to exhibit at the show, including a new carbon fork for the Croix de Fer. 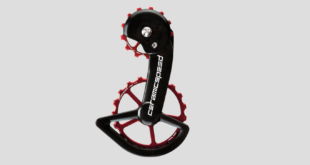 There will also be new colourways for the Equilibrium Disc as well as a Croix de Fer 10 Flat Bar option. Saracen will have its latest range of bikes on show, including the new-look Madison Saracen Team Myst, and visitors can see what is new from Saracen and speak to the team about what is on the way. iceBike* will take place from 19th to 21st February, and more news and offers will be announced soon. Retailers are encouraged to register now.